We have experienced the passion, the determination, and the challenges big and small that you face as Black Birth Professionals. Our commitment is to provide leadership, empowerment, and guidance. We believe in your unlimited possibilities and success. 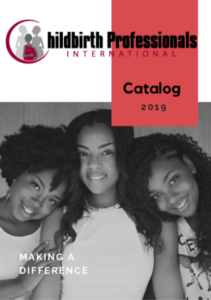 This entry was posted in Resources and tagged african american doulas, black doula association, black doula group, black doulas, black midwives, resources for black doulas, WOC doulas, WOC midwives. Bookmark the permalink.